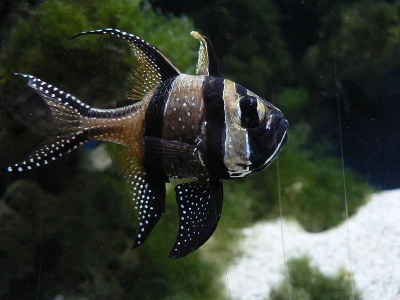 Males and females are both 2 in. 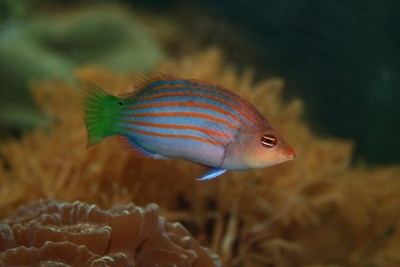 This reclusive fish may find Damselfish and Dottybacks react adversely. Minimum size tank is 12 gal. Found in Indonesia. 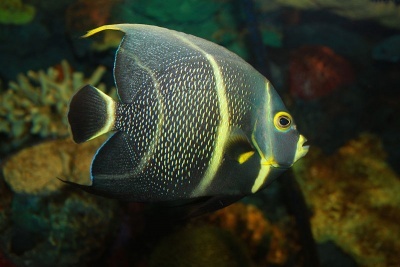 This fish can be kept on its own, in a pair or in a group. It can be shy and will spend a lot of time hiding. How Dog-Friendly is Your City?